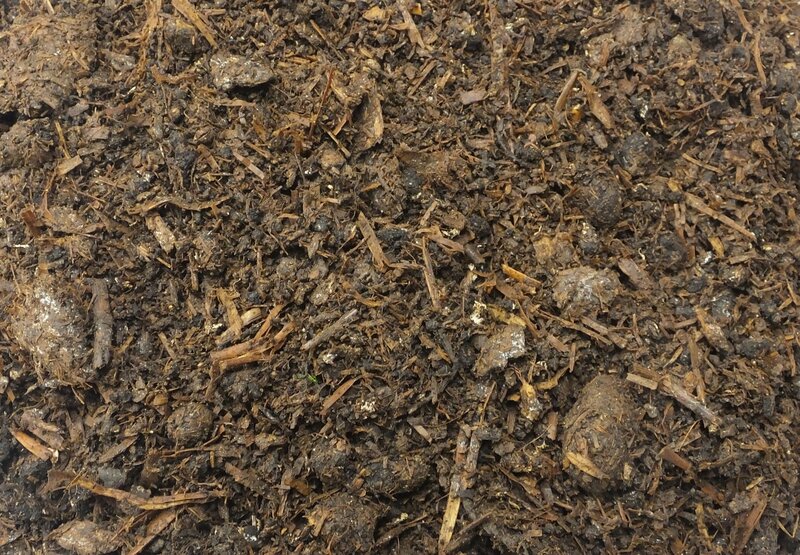 Reshredded Mushroom Compost is a clay busting compost which helps to put fibre back into the ground, which in turn will help with drainage and improve soil conditions. This is a locally produced product that we remove from the mushroom farm once it has completed growing cycle and has been sterilised as part of that cycle so that mushroom spores will then not continue to grow. 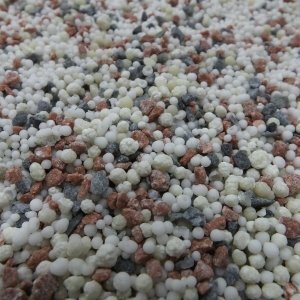 Its lime busting content helps to release locked up nutrients that are hidden in your soil. This product has a slightly higher pH level, so we would not recommend it for ericaceous plants. This product will work best when used on bare soil and is then forked in to roughly 3 inches in depth. By digging it into the soil it will allow the level of improvement that you see to be greater. It is then perfectly fine to plant straight into the soil afterwards. 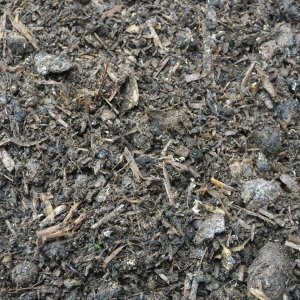 If you have an existing flower bed, then it is possible to used Reshredded Mushroom Compost and fork it in around the plants or be used as a mulch on top. 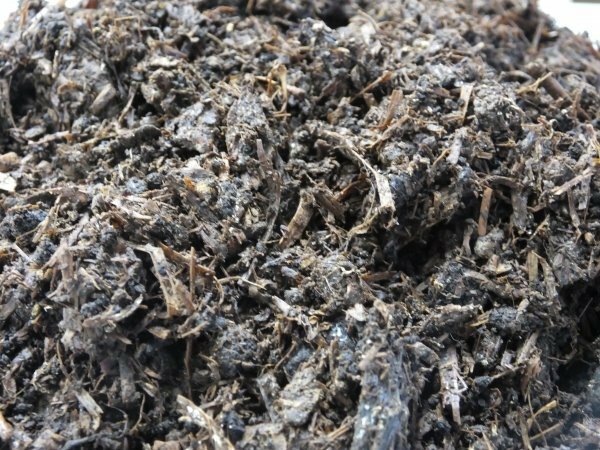 The worms will then pull the organic matter into the soil over time; however, this improvement will take longer than if it were possible to fully dig it into the soil. 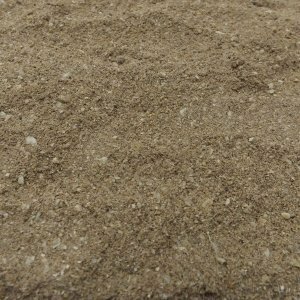 This product is a coarse, light, fluffy material that is easily handled and good to work with. We would recommend that you try to keep the bagged product dry during storage however it is best to use as soon as delivery occurs. 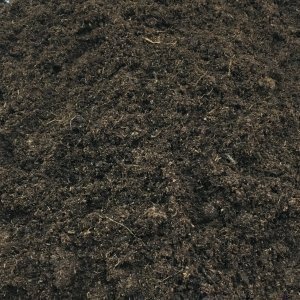 Most popular product – if you have heavy sticky soil this is for you!